I knew Daniel Martin when his career was on a steep incline. He'd been named the creative color consultant for his client Jessica Alba's The Honest Company and a brand ambassador for Dior, also counting Hollywood elite like Bella Hadid, Priyanka Chopra, Jessica Biel, and Elisabeth Moss as clients in his Rolodex. Still, even as an in-demand figure in the industry, he'd still answer my direct emails with lightning speed and give me the warmest hug and hello when I'd see him at events. Dare I say he's the kindest in the industry? Likely a reflection of his bright persona, Martin's general makeup aesthetic is very fresh-faced with occasional pops of color, perhaps most recallable of which was the much-anticipated beauty look of the year: Meghan Markle's wedding makeup for her nuptials to Prince Harry, the light-touch, freckle-baring work of Martin himself. Although he hasn't revealed the exact brands and products he used (in an interview with Glamour, he mentions products like Korean sunscreen, water-based foundation, tinted lip balm, and luminzer), we imagine a heavy mix of Dior and Honest products. However, Martin is no stranger to a good drugstore find, especially when it comes to CVS, a brand he's recently joined forces with. Curious which products the makeup mogul would purchase himself at CVS, we asked for his top 10 picks. Find them below. 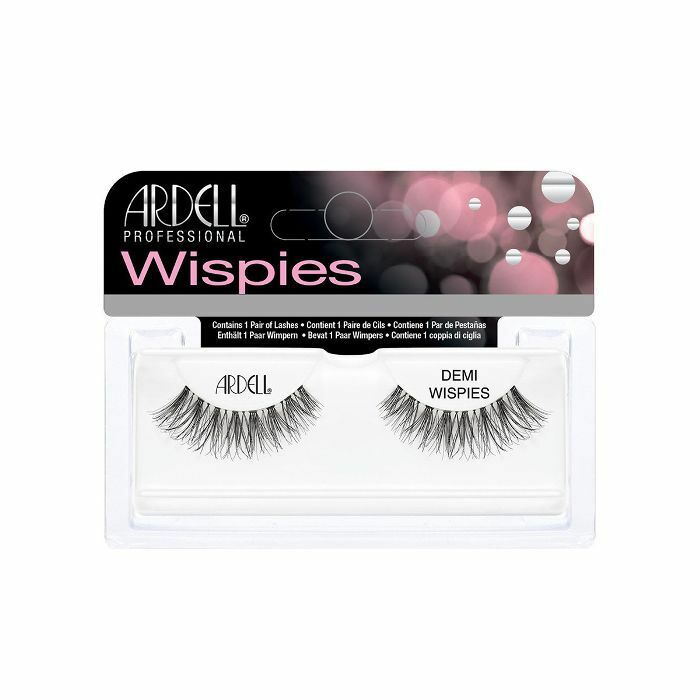 The is perhaps the most-beloved affordable lash brand by celebrity makeup artists. We weren't surprised to see Martin cite these fluttery strip lashes as one of his go-to picks "for that added pop in the eyes to make them appear bigger." Speaking from experience, E.l.f. 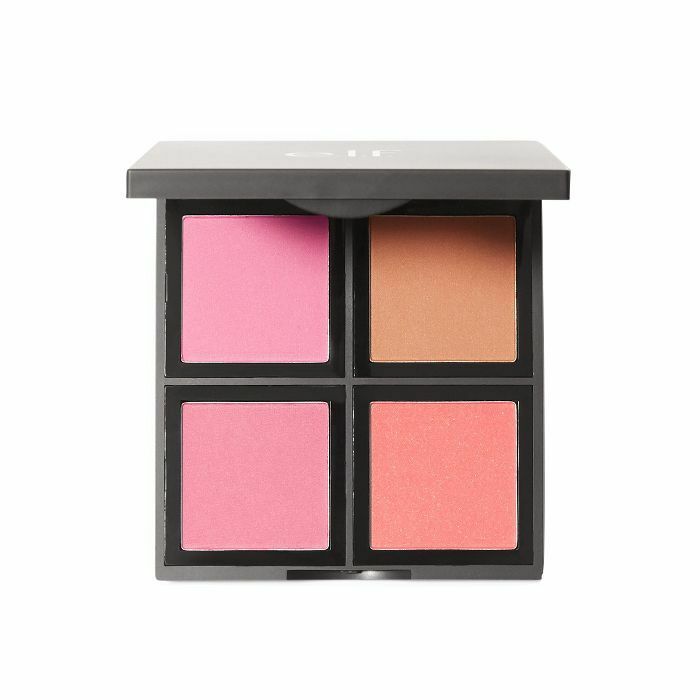 blush is quite remarkable. The color payoff is that of a product you'd find in the department store, and while the shades may look a bit alarmingly vibrant in the pan, they translate instead to flattering flushes of color. 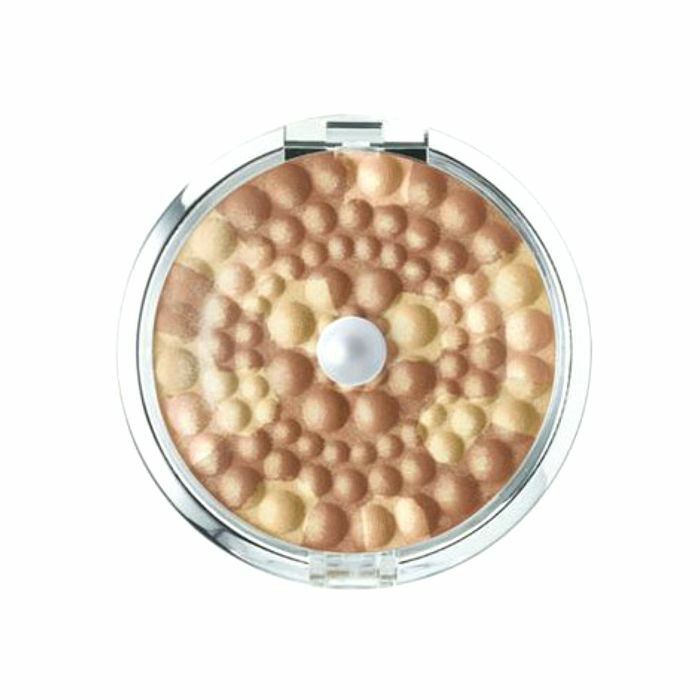 Says Martin, "[They're] soft focus and buildable color, great for many skin tones." Byrdie HQ has quickly fallen for this micro brow pencil from Korean beauty–inspired newcomer brand Joah, with one editor even saying it works better than her usual prestige offering. It's got great staying power, a precise tip to expertly fill in sparse areas, and a high-quality spoolie for pre- and post-pencil grooming. "[It's] the perfect two-in-one product to fill in and groom eyebrows," says Martin. 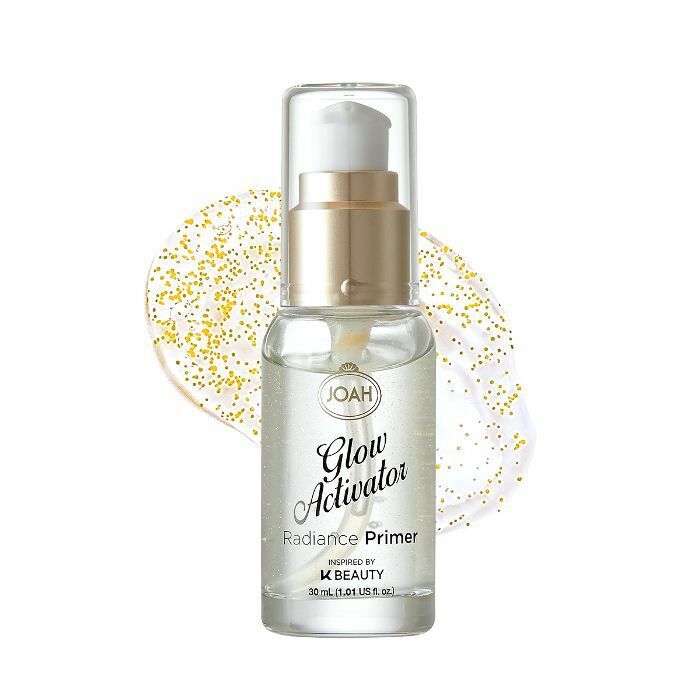 Martin says this non-sticky liquid primer is "great after moisturizer for that added hydration and glow." 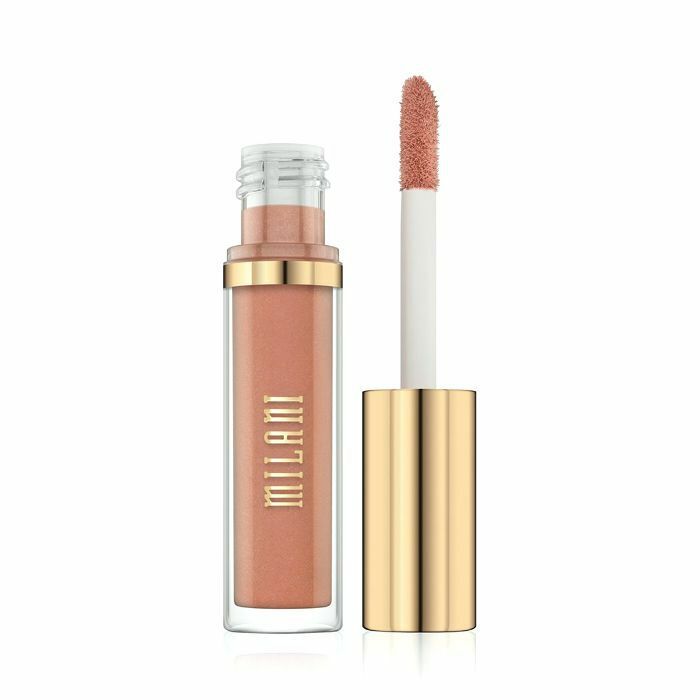 It's got just the right amount of faint shimmer to it to enhance your skin's natural radiance, especially on days when your complexion is feeling a bit lackluster. 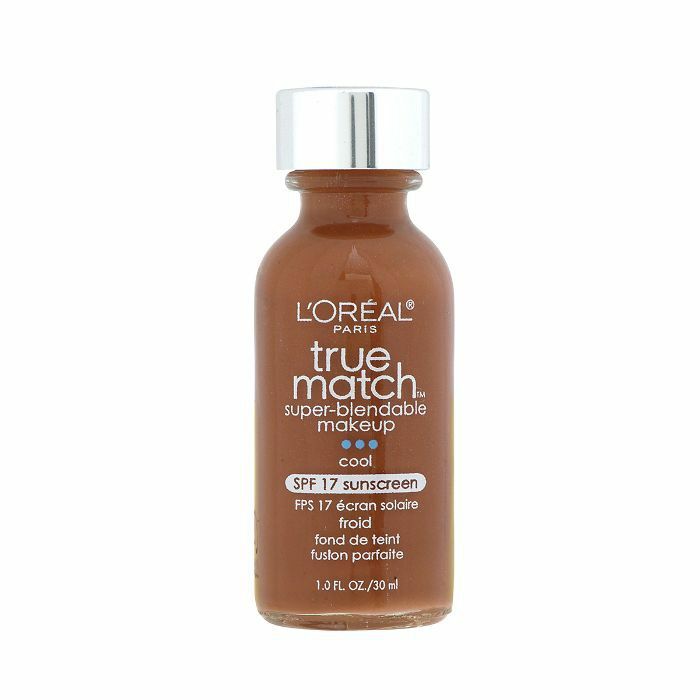 Available in cool, warm, and neutral undertones for a wide variety of shade ranges, the True Match collection complements a number of skin tones. Says Martin, "The shade options for this line are great and I love the way the formula melds into skin seamlessly." Martin praises this product's ability to offer everything you want in a gloss without any sticky aftermath. It also boosts collagen and is fortified with hyaluronic acid to plump lips and help them appear fuller over time. "This product gives the perfect amount of glow without looking shiny on the skin," says Martin. It gives off a beautifully diffused candlelit glow rather a high-powered dose of sparkle. 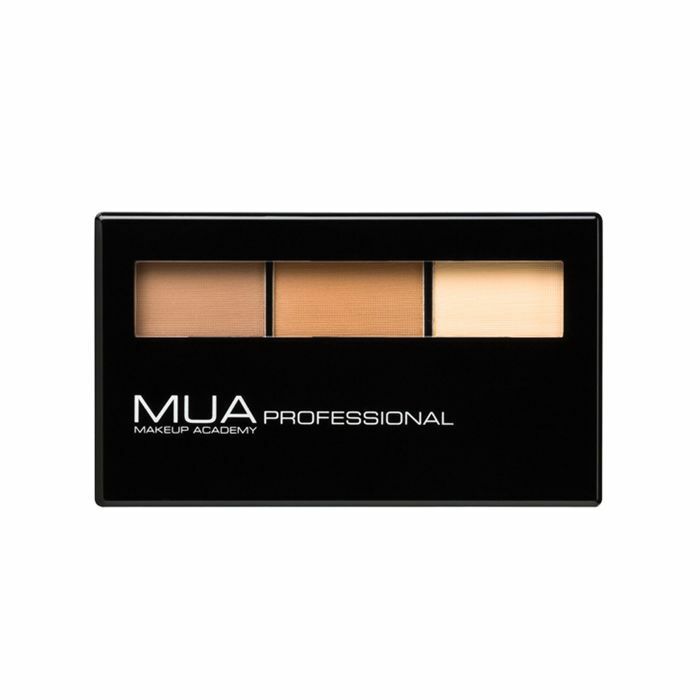 This is more than a facial contouring and highlighting palette, as Martin uses the deeper shades in this palette to define beyond the cheekbones, jawline, and forehead. "I use this to shape out eyes and cheeks, especially for more dramatic evening looks," he says. 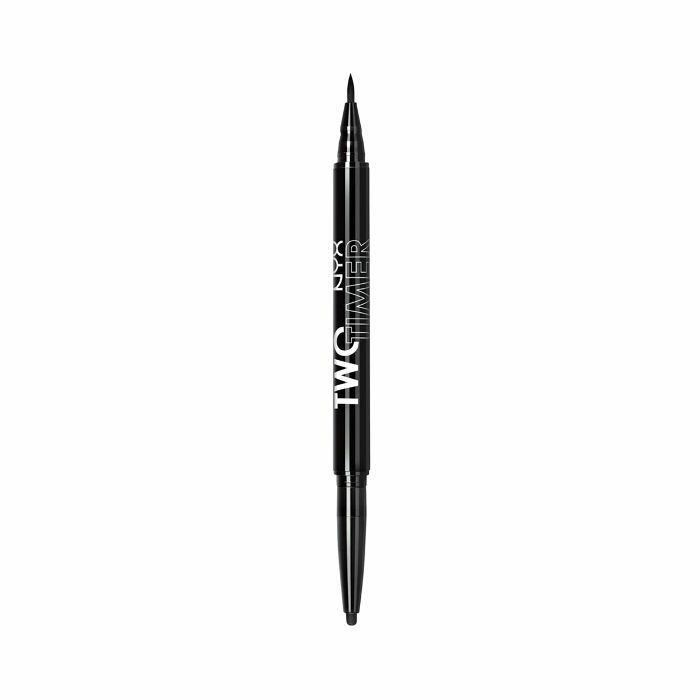 Perfect for either a sharp-winged cat eye or a diffused line, this dual-ended liner offers both options in one handy tool. Explains Martin, "[It's] versatility and ease in one eyeliner for two different finishes." 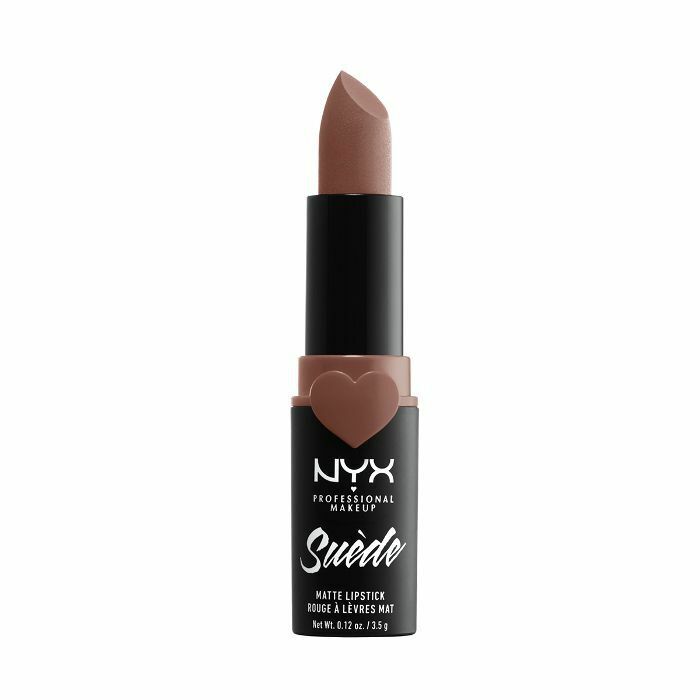 A matte finish without drying out the lips, this lipstick offers a soft finish that outlasts eating, drinking, and whatever the day throws at you. Martin uses it as more than just a lipstick, too. "This formula is comfortable on the lips, and I love it as well on the cheeks too." Next up: more of our favorite products hiding at CVS.